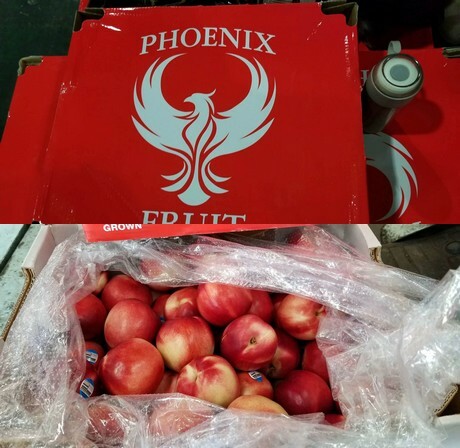 "Australian nectarines and honey peaches sell well in Chinese market"
"We began importing Australian fruit in 2012. We import different volumes of Australian fruit every year based on developments in market demand. Our sales volume slightly decreased in 2018, but the overall difference with 2017 is minimal. However, we estimate that the market prospects for Australian fruit in 2019 are less than ideal. There are many different factors that influence this development. The most important reason is that many Australian fruit traders suffered financial losses in 2017. This severely dampened their enthusiasm for new purchases. The loss in 2017 caused a decline in overall trade volume in 2018." This is according to Mr. Zhang. "The most popular Australian fruits at the moment are nectarines and honey peaches. The export volume declined this year, which caused the price to rise. Despite this overall trend, Chinese Spring Festival [February 5th, 2019] still encouraged an increase in sales volume. The market supply did not decline despite the high price, but increased instead." In addition to Australian nectarines and peaches, Mr. Zhang also sells US oranges. China and the USA began a trade war last year that is still not over. Both governments are still negotiating a solution to this conflict. In the meantime, some import products suffer from high tariffs, and US oranges are among them. 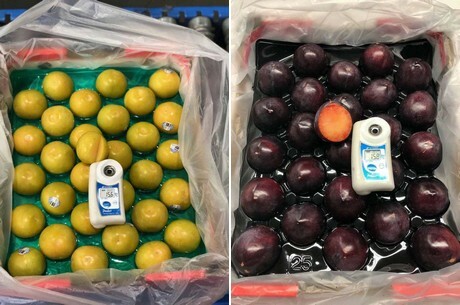 The main reason for Chinese importers to reduce their orange import from the USA is the increased cost price that results from increased tariffs. 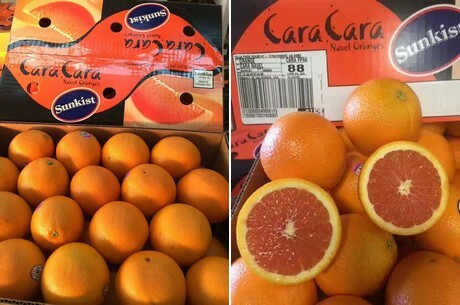 "We import oranges from the USA and sell them in the Chinese market. 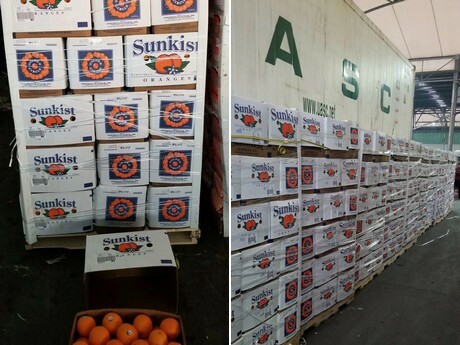 Even though the Chinese orange production season is in full swing, the sale of US oranges is unaffected. Chinese oranges and US oranges target different consumer audiences. 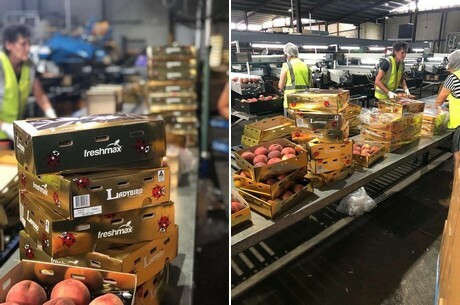 The sales volume is slightly smaller this year because of the higher tariffs, but the quality of US oranges is superior, and we are optimistic about the market for US oranges."